Smaller in size but rich in cast iron detail, the Intrepid® direct vent stove delivers reliable and efficient heat that will take the chill out of any room. 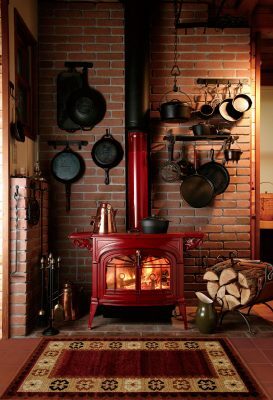 The Radiance® gas stove features a realistic Split Oak log set, plus the beautiful cast iron craftsmanship Vermont Castings is known for. Our exclusive Total Signature Command technology lets you control your stove from anywhere in the room with its convenient touchscreen thermostat remote. 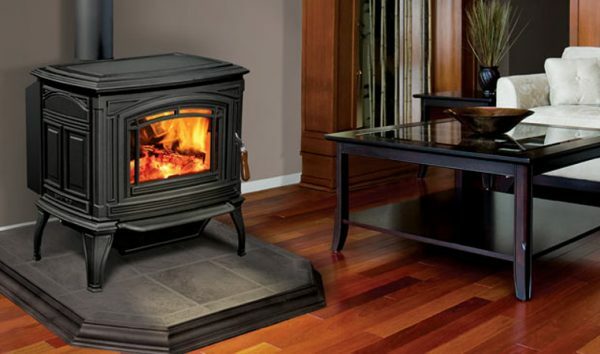 The Stardance is a showcase of Vermont Casting’s craftsmanship and timeless beauty, and our exclusive Total Signature Command technology lets you control your stove from anywhere in the room with its convenient touchscreen thermostat remote. 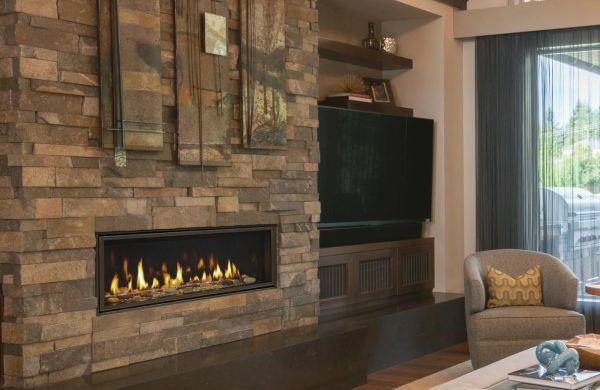 Designed for medium-sized spaces, the TC36 recreates the authentic look of a full-flame, wood-burning hearth in a gas fireplace. Beautiful and powerful, this stove is ideal for heating medium size environments stove while featuring elegantly decorated majolica cladding. The user-friendly Piazzetta pellet-stoves are not only safe, but enjoy a long burn time. The steel stove body plus the cast-iron baffle plate, grate and door ensure outstanding sturdiness and long life.